Annie Oakley was the original power girl in an age when most women stayed home. 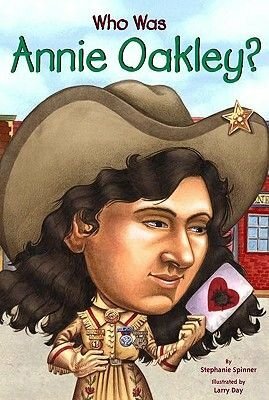 During the late 19th century, Annie Oakley became a famous sharpshooter and daredevil horseback rider with Buffalo Bill's Wild West Show. Illustrations.